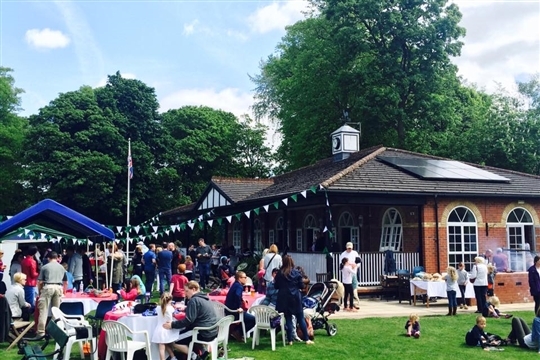 Lymm Lawn Tennis and Croquet Club is a friendly, family orientated club situated in the heart of Lymm. Founded in 1881, the club is set in beautiful woodland overlooking the village, yet is so private that many local residents are unaware of its whereabouts. We offer a range of membership types to suit all requirements. We welcome players of any age and ability and offer both social and playing membership. The club hosts a wide range of social tennis, league tennis and coaching for all. We offer 13 courts (4 grass and 9 all weather) 7 of which are floodlit, which makes it possible to play tennis throughout the year, whatever the weather. 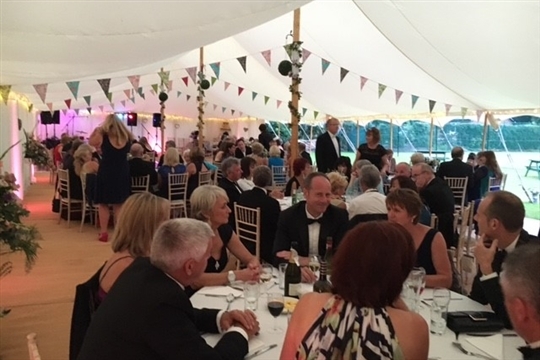 With beautiful grounds and fantastic clubhouse facilities, Lymm Lawn Tennis & Croquet Club has it all!